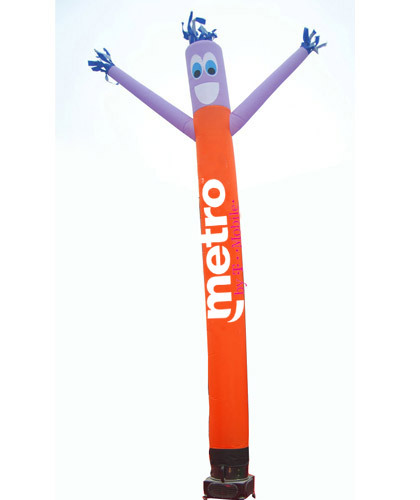 METRO PCS Dancing Inflatable Balloon COMES WITH AUTHORIZED DEALER MESSAGE ON IT DOUBLE SIDE. 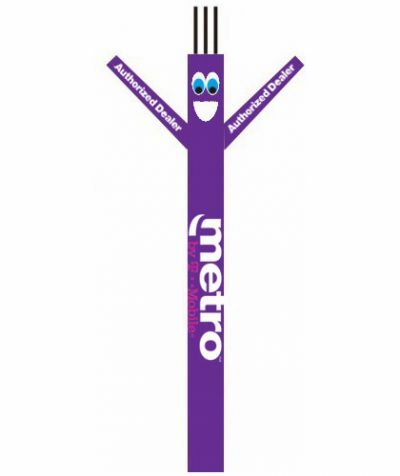 METRO PCS LOGO IS DOUBLE SIDE TOO. 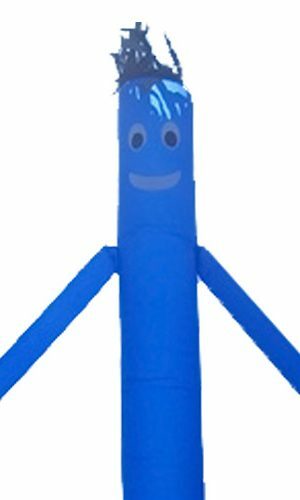 IT IS DURABLE AND LAST LONGER THAN ANY OTHER DANCING BALLOON. 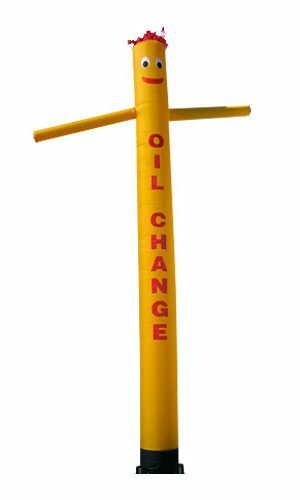 IT COMES WITH DIGITAL PRINTING MESSAGE ON IT OF THE LOGO AND WILL NOT FADE. 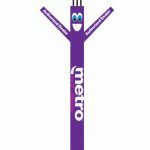 METRO PCS Dancing Inflatable Balloon COMES WITH DOUBLE SIDE LOGO PRINTED. 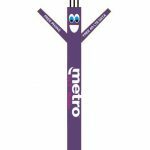 METRO PCS DANCING BALLOON IS 20 FT TALL.. 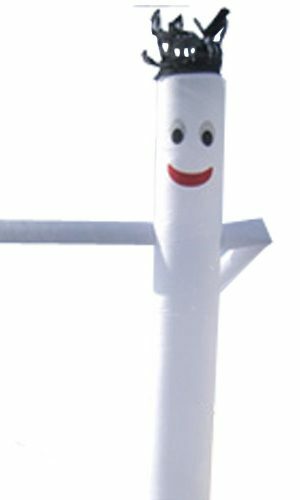 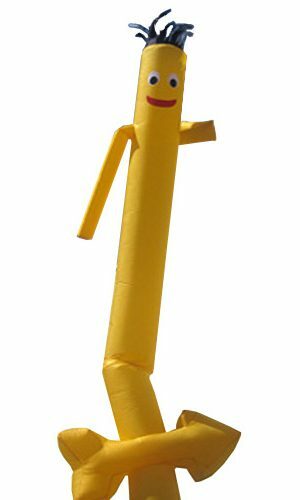 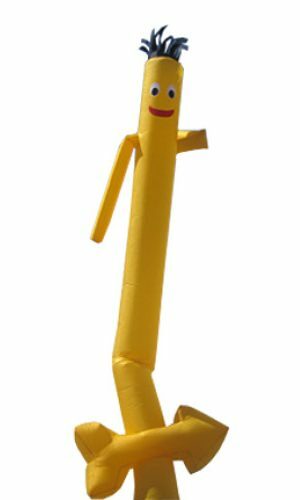 The quality and material used to manufacture this Dancing Inflatable Balloon is one of the finest material used in this air dancer with Fade Resistant. 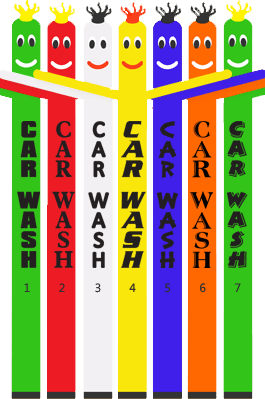 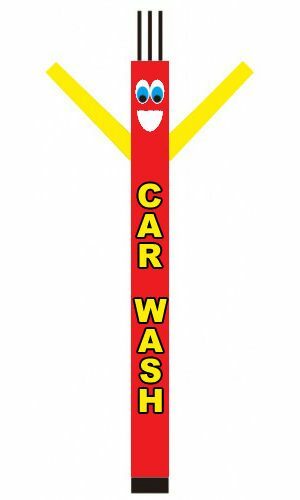 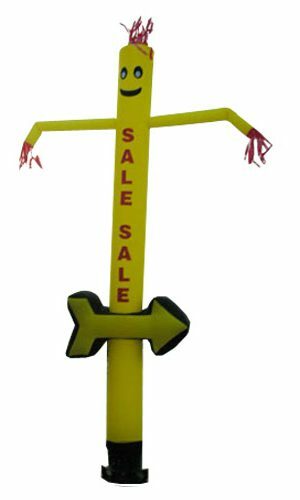 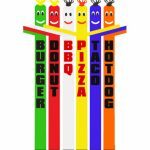 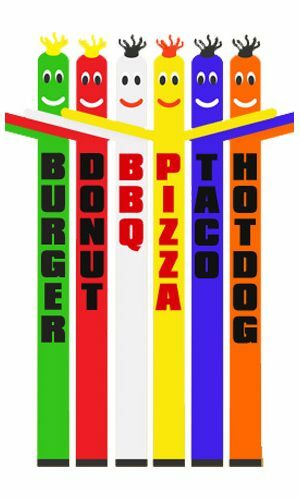 Get your business notice today by using our inflatable’s Dancing Inflatable Balloon product of Payless balloons advertising..